Today's Mystery Reader in Kindergarten was Rhys Thorpe. Rhys is a member of our KidsMatter Action team and read the story of 'Zog' by Julia Donaldson. It's the story of a princess, knight and dragon who find themselves forming a Flying Doctors service. Perfect for our school values of Excellence and Responsibility! This year we launched our Five School Values. Some beautiful artwork from our preschoolers. Nicola explored colour and contrast with the children this morning in the art session. We are a vibrant, growing school community situated in Alberga Street Kaleen. Strong partnerships between students, parents and staff bring many innovations and exciting experiences for all. Our students are encouraged to develop a love of learning and to pursue excellence. Each student's gifts and talents are fostered by offering challenges across Literacy, Numeracy, The Arts, personal development, health and physical education, through building resilience, self-esteem and a spirit of enterprise. Maribyrnong Primary School is accessible by bicycle, car, and bus. We are minutes from Belconnen, The Australian Institute of Sport (AIS), Canberra International Sport and Aquatic Centre (CISAC), and the new Bruce and Lawson precincts. Visitors are welcome to visit the school at any time or contact our Principal Jennifer Howard for an appointment on (02) 6142 0570. Offers of enrolment for the 2019 school year were sent out via email on Monday 2 July 2018. The email address used is the one applicants registered with the online enrolment form. If you have not received this email, please call the front office. 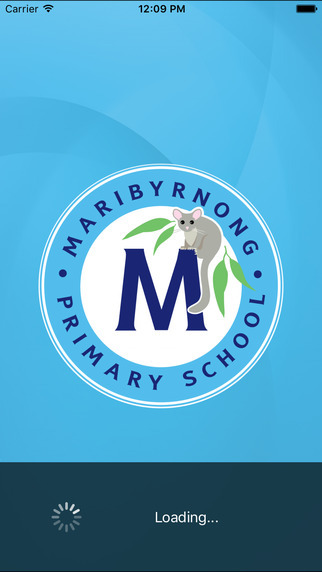 Please note: If your child is attending Maribyrnong preschool this year (2019) you do not need to complete an enrolment form for kindergarten 2019 as you will be automatically enrolled into Maribyrnong Primary. To assist with preparing your child's transition to kindergarten, we encourage you to take a moment to watch the following video, you may wish to do this with your child. This will help them to get a deeper understanding of what kindergarten can look like at Maribyrnong. You may wish to pause the video and discuss particular aspects with them, for example, what their school bag or lunch box will look like. Our school now has our own Skoolbag iPhone and Android App to help us communicate more effectively with our parent and carer community. 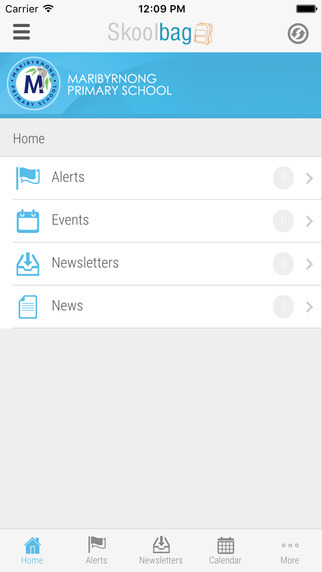 The App can be installed on any tablet device also. We are asking parents and carers to install our Skoolbag School App. To install it, just search for our school name 'Maribyrnong Primary School' in either the Apple App Store or Google Play Store. Alternatively if you google 'Maribyrnong Primary School Skoolbag App', it will be listed in your search.